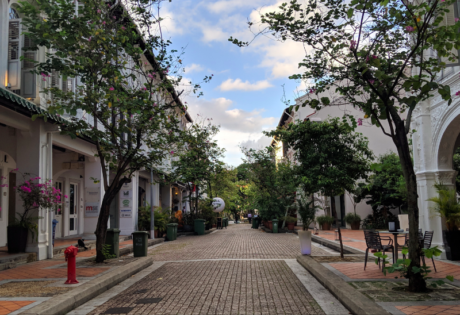 Black and white bungalows converted to gorgeous restaurants, cool cafes for chilling outdoors… Seletar is definitely a neighbourhood worth checking out. 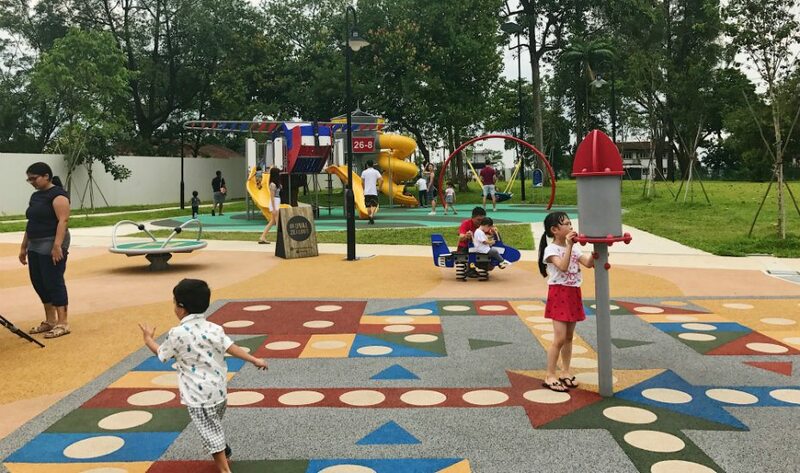 When it comes to Seletar, the reaction of most would be: “Where is that?” While it’s true that it’s one of Singapore’s more hidden and well-kept secrets, a cluster of really good eateries in the area has definitely put a spotlight on Seletar. 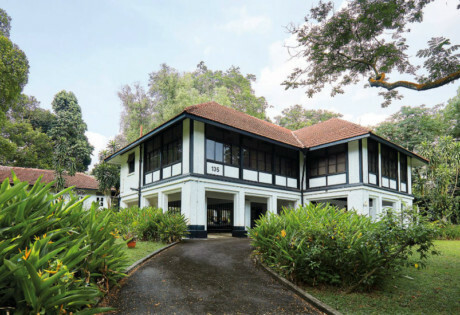 It’s got an interesting history as Singapore’s first air base, but thanks to a mix of new developments, low-rise and landed houses (including gorgeous heritage black and white colonial bungalows that were once the homes of RAF staff) and lots of untouched greenery, Seletar is quite a respite from the concrete jungle that Singapore’s more known for. Time to make the trip up North! The new igloos are at home in the edible garden. Photography: Selina Altomonte. The closest you can get to imagining living in a heritage black and white bungalow is by having a long weekend lunch or dinner at The Summerhouse. 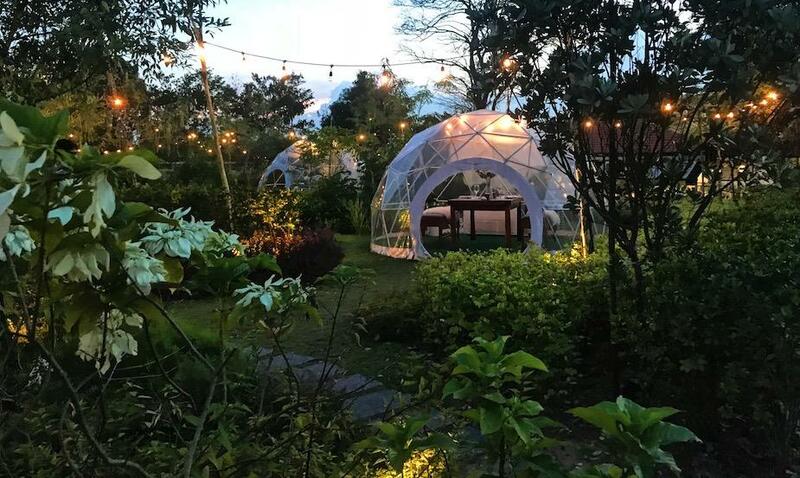 Settle into the airy dining rooms with high ceilings, or for something more intimate, dine in garden… in your own air-conditioned igloo. Using ingredients sourced from local, Malaysian and Australian farms and growers, farm-to-table dining has never looked so good. Our favourites include the amazingly smooth smoked potato puree and sous vide eggs with avocado. Right across from The Summerhouse, you’ll spot open lawns, fairy lights and massive alfresco dining areas in another beautifully restored colonial bungalow. It’s true, Wheeler’s Estate is an Instagram-worthy fave, but the menu is worth a shout-out too. 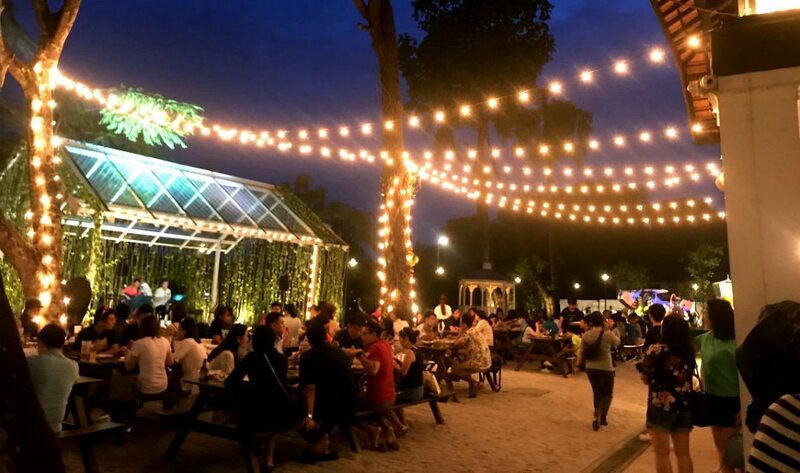 Best for a laid-back dinner with friends while you enjoy the live music, the grub at Wheeler’s Estate is designed for communal dining. Think pizzas, sharing platters and rounds of cold beer under the stars. 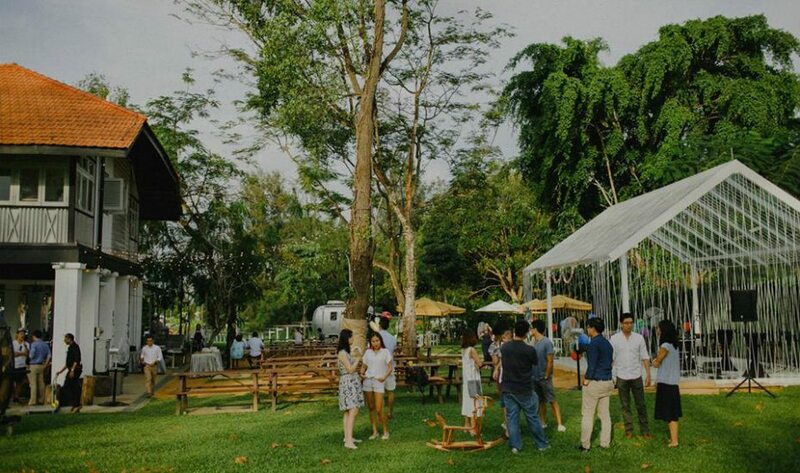 Rustic and casual, Wildseed is a café nestled within the dining enclave of The Summerhouse grounds. If Summerhouse is a bit too proper for you, Wildseed is all about the lazy Sunday vibes. Serving up hearty brunch bites like their rendition of the classic Kaya Toast (comes with a sous vide egg), waffles, cakes, pastries, and freshly roasted coffee. 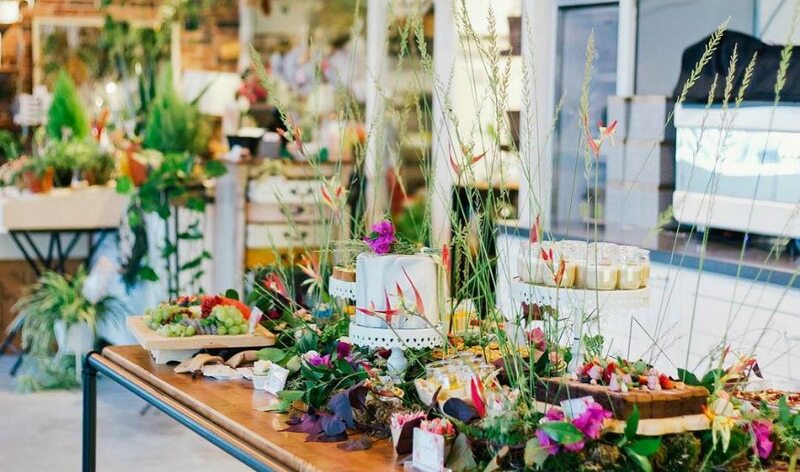 It gets better: Wildseed transforms into a bar at night and even has an in-house florist, Poppy Flora Studio. 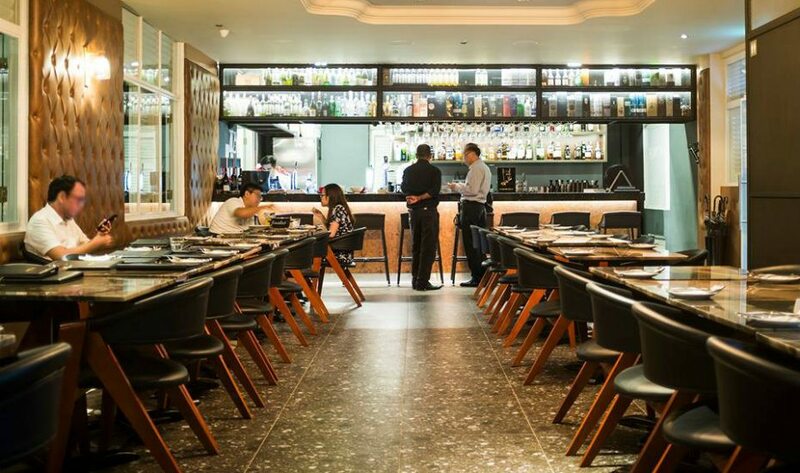 While the other joints are keeping it simple, YOUNGS Bar & Restaurant is all about the luxe. You’ll find cushioned walls, marble tabletops and wood details around for that elegant and modern feel. Expect European cuisine like flank steak, lemon-crusted chicken and a wide selection of seafood dishes that won’t burn a hole in your pocket. 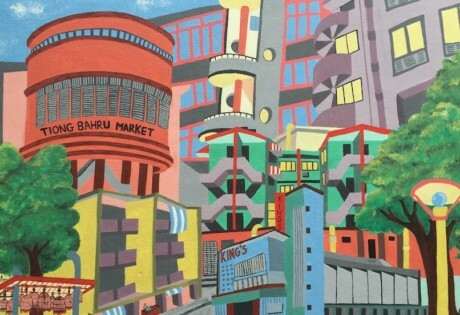 Slightly outside the Seletar Aerospace area, Jalan Kayu is home to many established prata joints… and most of them serve up delicious variations of the dish. 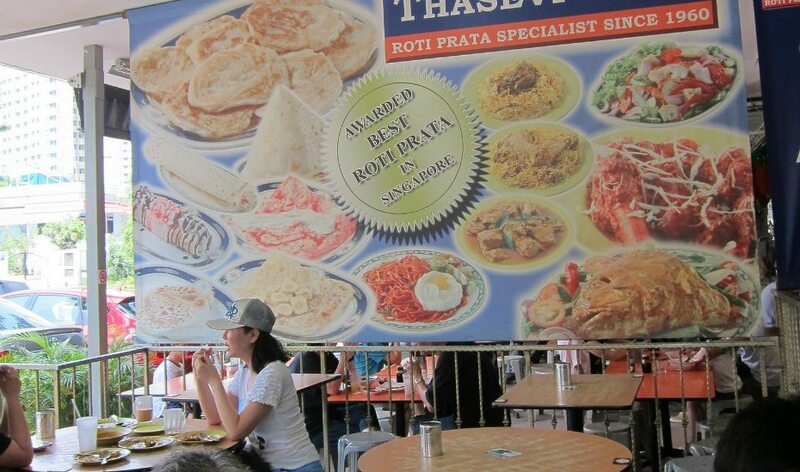 Thasevi is one of Jalan Kayu’s more famous prata shops and they’re taking that accolade pretty seriously. 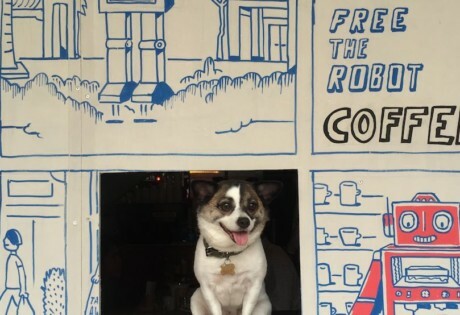 There’s no real menu here, so it’s best you know what you want before ordering, or ask if they can whip it up for you. Tip: listen to your stomach. Best thing? It’s open 24 hours so you know where to go when the craving hits. 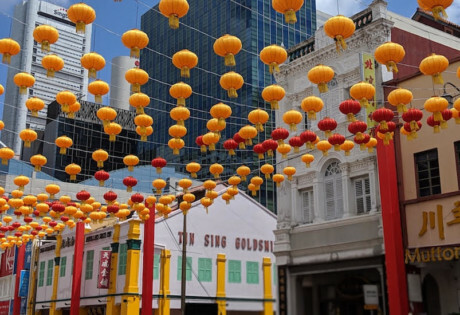 Everyone knows Jalan Kayu for prata and teh tarik but if you’re in need of something different, Tang Tea House offers dimsum, fried chicken, crispy fried noodles and giant glasses of their signature drink, the Super Cooler (young coconut with a shot of wheatgrass). There’s more but you have to properly sit down to take in the enormous menu they have. If you eat a lot of eggs, bake quite often, or think the eggs at the supermarket are just too small for your liking, you can buy them in bulk and wholesale from this gem in Jalan Kayu. Choose your sizes and how many cartons you’d like to bring home – there’s even salted eggs available. Eggciting times.